Good Day Ladies & Gents – I am back with a Film related post but with a twist – let’s turn this into a tagged post. I am not sure who made this – there is no credit on the image. I got it from Siobhan of the Dead. Give her a follow, she is quirky, cool and very filmy. I imagine in the real world we’d be friends. So let’s make this a thing. I would love to find it again in 6 months and it’s done the rounds and made lots of people happy. Forrest Gump is probably one of the movies that has the biggest lasting impression, it goes through so many emotions and cycles that even though I haven’t seen it in so long I can still remember how I feel about each section. Brie Larson – this is ever-changing. But recent years Brie has been my favourite. Hudson Hawk starring Bruce Willis. It’s classed as a Crime Caper. Which is never a good start, there is murder, comical fights and some singing. It’s just a bit crap. But in the same breath really fun. 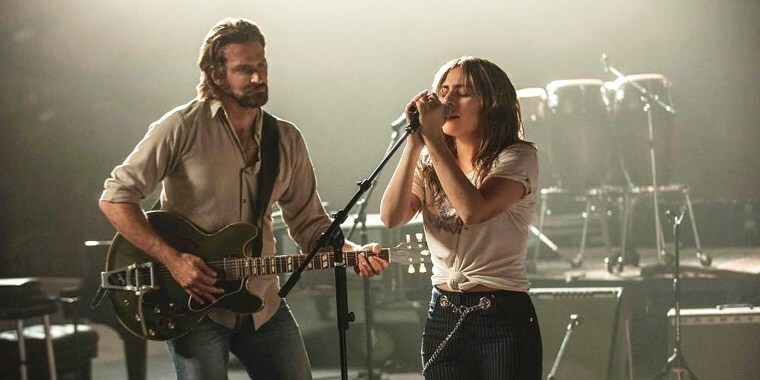 A Star is Born – the last film I can remember. It just smacked me in the face and broke me. It’s so beautiful. Tarantino – a real Auteur in the world of film. (500) Days of Summer is my favourite OST. A great mix of tunes that never get old. Sparked love of the cinema – would have to be the James Bond series I think. I used to watch these all the time as a kid. My favourite movie as a kid was (and still is) Mrs Doubtfire. 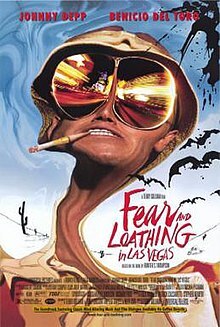 Top Five Favourite films of all time; Die Hard, Brick, Pulp Fiction, Fear and Loathing in Las Vegas, Room. A film I hate with a passion is – A Fault in our Stars – my annoyance and hate for this film is so strong. The emotional spot goes to; About Time. 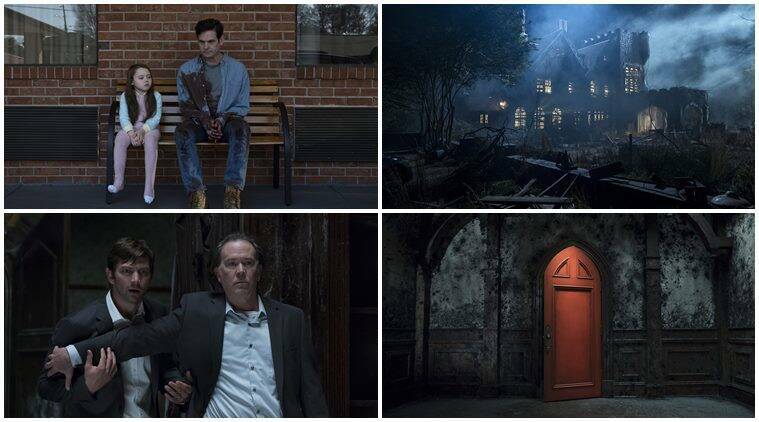 More because of the relationship between the lead and his father – which strongly reminds me of mine and my dads relationship. The film that never gets old – Tough call but probably something like Anchorman. It’s just so easy watching and makes me laugh every time. What more freedom can you feel then Into the Wild – the story of a man giving up all his worldly possessions to trek across America and live in the wild. It’s Beautiful. As far as Inspirational movies go I have mentioned a lot already that I could include. But I am going to pick Whiplash. 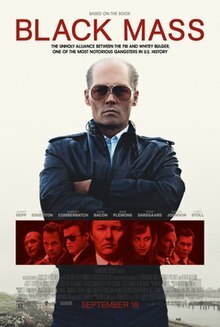 There is something about this film that just pushes you and spurs you on with drive and passion. 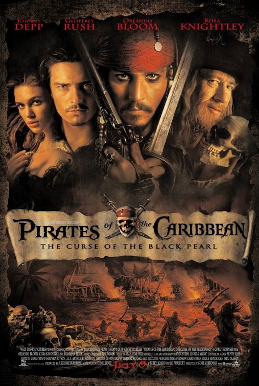 Favourite Movie Character goes to Johnny Depp as Captain Jack Sparrow. Even when the films went downhill his performance as the drunk swashbuckling pirate was still spot on. 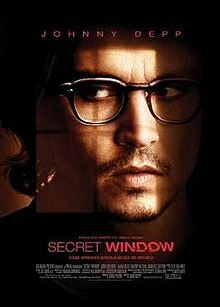 The movie that shocked me and had me hooked was Prisoners. As cool as I’d want this to be and say James Bond or Tony Stark, I would have to probably say Ed from Shaun of the Dead. Get Out – hands down one of the best horrors of last year. Left me with a real skin crawling tingle. How was that? Fun? Fancy a go. I would love to see your answers. Ladies and Gentlemen it is nearly time. That time is upon us. 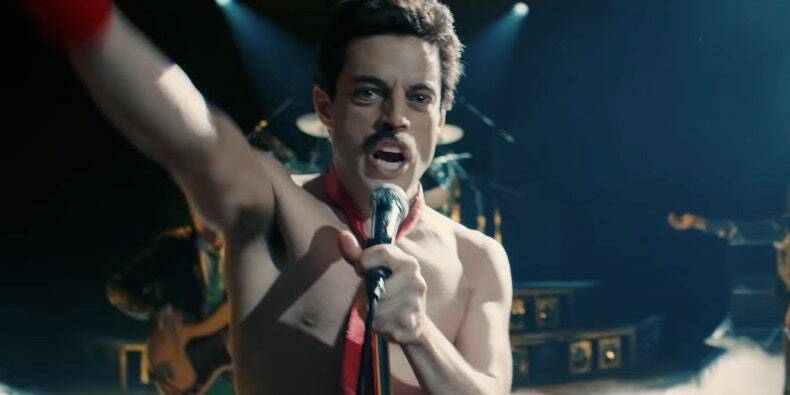 Please stand for THE OSCARS! The highlight of the Hollywood calendar – The Oscars showcase the best films, actors and people involved in the industry in a night of celebration and praise. Which usually leads to some stunning frocks, tipsy antics and a blooper that takes over the year (J-Law and the steps). With that in mind obviously not everyone will be happy with the results, sometimes you are left thinking how did that happen? (Guillermo del Toro winning best Director last year and not Jordan Peele – how did that happen). So with that all in mind, settle in for my predictions for the Annual 91st Academy Awards. Remember all of these are my opinions, you might not agree with me and that is ok. Also I am not covering all of the categories because we will be here all day. Ready? You have heard it here first. 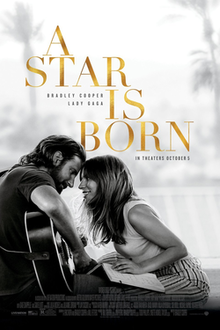 I am backing A Star is Born heavily because it was simply put, a masterpiece. Also in Visual Effects I have opted for Ready Player One – I wanted to put The Avengers due to my love for them. But I think RPO did more in terms of making a visually stunning world. 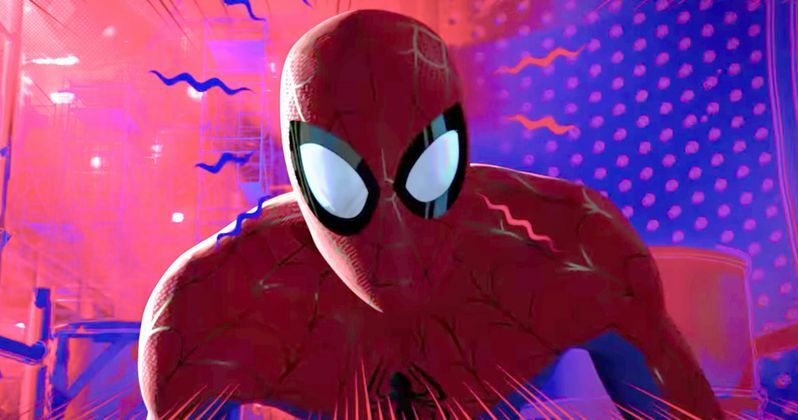 As well as that, Spider-Man: Into the Spider-Verse for best animated feature, did you see it? It deserves all the awards its nominated for. We’ll see what the outcome is at the end of February won’t we. What do you think to my list? What are your picks?